I hoped to get a shot of August’s blue moon rising on the horizon. That didn’t happen. I have Ohio’s fickle weather to thank for that. A thick blanket of clouds filled the evening sky making such a shot impossible. Determined to get a photo, I kept checking the sky. 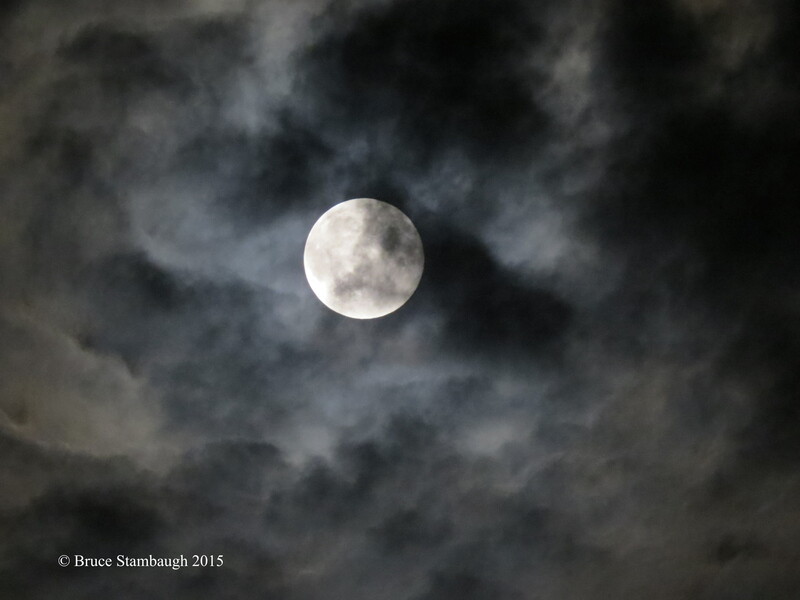 A little after 9 p.m., I was surprised to see the moon shining behind broken clouds, which were quickly closing. I was able to capture this shot before the clouds closed in on my window of opportunity. 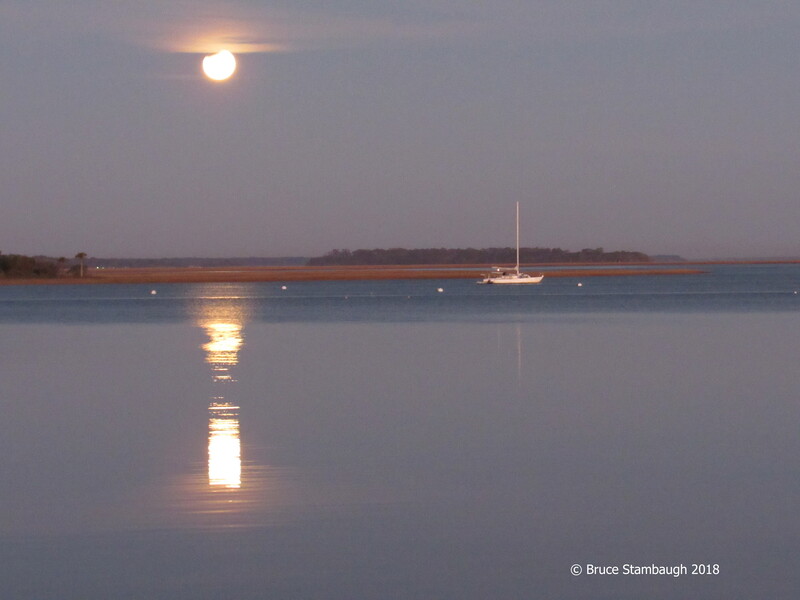 “Clouded Blue Moon” is my Photo of the Week.